L.A. rapper 03 Greedo has been sentenced to 20 years in prison after pleading guilty to possession of more than 400 grams of methamphetamine and the unlawful possession of a firearm by a felon, Pitchfork reports. The charges stem from a 2016 arrest in Texas and carried the potential of a life sentence. 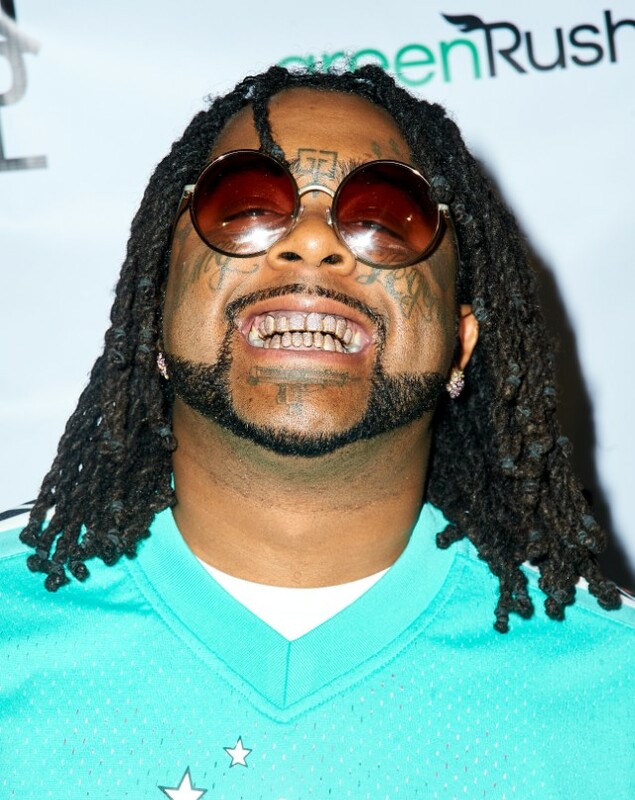 03 Greedo had become a notable rapper in the L.A. scene and was getting more and more national attention with his grounded, murky street raps. Greedo also became a highly prolific artist as the threat of a life sentence loomed, recording three volumes of the Purple Summer series mixtapes, Money Changes Everything and Wolf of Grape Street over the past two years along with allegedly over 600 songs that haven’t been released. According to Pitchfork, Greedo is ordered to return for further proceedings on June 27.